Are you among the millions of moms that dream of a job where you can spend time with your family – while earning money at the same time? Today more than ever this dream can be a reality. With today’s economic decline and layoffs, moms are turning to the comfort and convenience of their own homes as their new workplace. Not to mention that many of us want our cake and eat it too. What I mean by this is… we want to be creative, earn money, either to help out with finances or to have our own spending money AND be able to be flexible and be at all of our children’s activities and events. Help out at school, just be there more. A quick note here: I also see a growing trend in WAHDs – work at home dads. What I talk about here can also apply to dads. The letters WAHM stand for work at home mom. And over the past 20 years more and more women are leaving the workplace and opting to work from their homes. The ability to work out of the home is a great thing for moms. For years women left their homes to work, only to come home to housework, laundry, cooking and taking care of their children. Our work days didn’t end at 5:00… We still had plenty to do when we got home. Because we had so much to do our families usually got what was leftover. And many days this wouldn’t be much. So our families suffered. Thankfully for many mothers this has changed. WAHMs are proving that women can contribute to their families financial situation and nurture their families at the same time. Both online and off, a network of support has been created for any woman who wants to consider the option of working at home. By working from home you save money on daycare, gas and eating out. The biggest plus to working from home is the time you have for your family. It’s really having the best of both worlds. 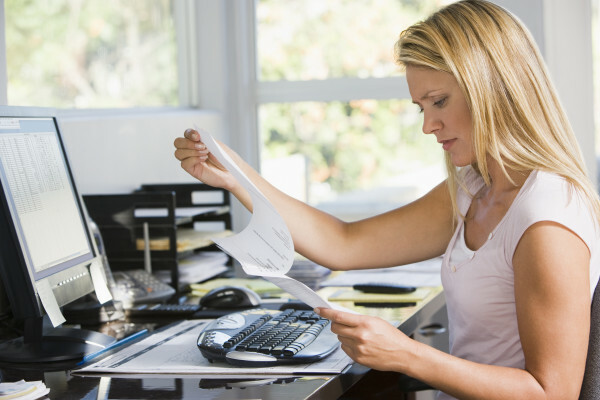 The first thing to take into consideration is if you’ve been working outside of the house and your income has been a big part of the monthly family finances, then switching to a work at home business may cause your finances to take a hit. Be sure there is enough financial cushion in your bank account to weather the first six months of your new career. 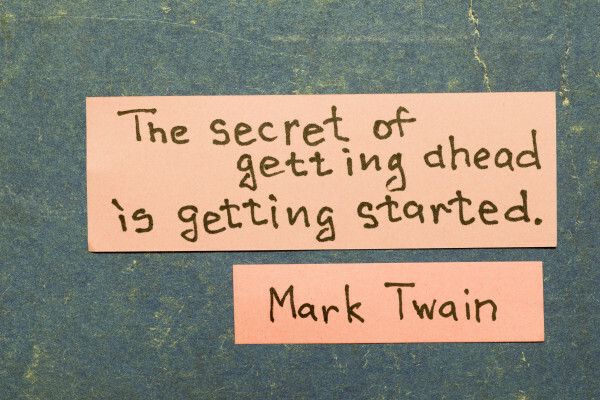 It will take time to establish your business. If you’ve been among the many that have lost their job or have been a SAHM (stay at home mom) and want to help add to your families income you may not be afforded the opportunity to save up a six months cushion. Don’t let this scare you. Just be prepared mentally and make sure to talk to your family about expectations and fears. The first thing to remember here is to be aware of scams. And there are a lot of them out there. Remember that legitimate companies will not ask for money up front. Now, figure out your interests and skills. WAHMs can find business opportunities to work for someone else doing everything from audio transcription to writing articles to accounting. You can do freelance work. A freelancer is a self-employed person who pursues a profession without a long-term commitment to any particular employer. Freelance writing is very popular. You can write for online magazines and/or blogs, as well as become a ghost writer, editor, or copyrighter, to name a few. 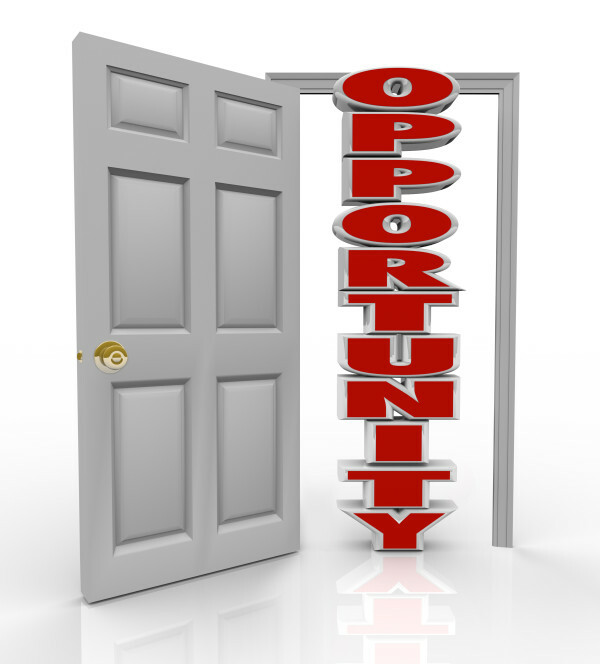 Check out this About.com article on finding legitimate freelance opportunities. 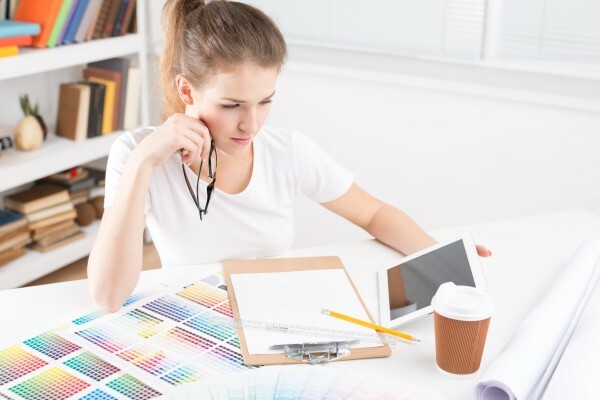 If you are a graphic artist/designer you can work from home designing and developing web sites or pages for companies or individuals. Or perhaps join one or more of the many POD (print on demand) T-Shirt sites and put your designs on merchandise. Many of these sites are free and you can set your own commission. 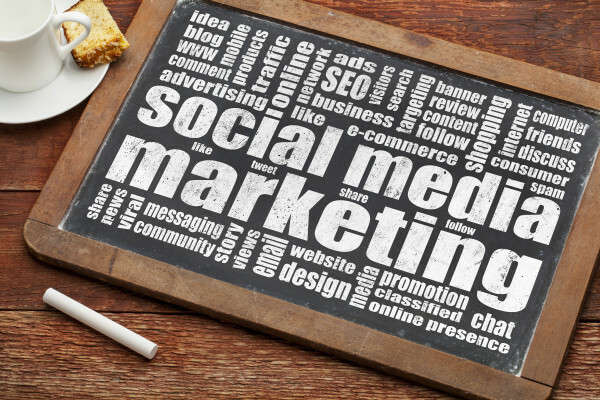 If in the real world you were in sales or marketing you may be interested in using your skills online through techniques like inbound marketing, search engine optimization (SEO) and social media (consultant). Many online (and off) companies rely on marketers to help bring more traffic to their sites or more customers to their businesses. Some WAHMs carve out their own niche and begin an online business. 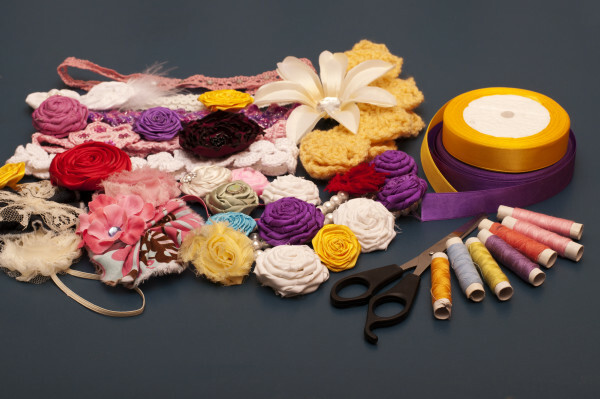 If you are skilled with crafting, you can create a website to promote your crafts and sell products. Many people do quite well selling their crafts or homemade items in Etsy stores. A blog is also another idea. Blog about your area of expertise and develop a following. Combine that with affiliate or search engine marketing to generate ad revenue or sponsored posts. There are huge advantages to being a WAHM. Just plan carefully and be patient. And remember, support from your family makes all the difference. 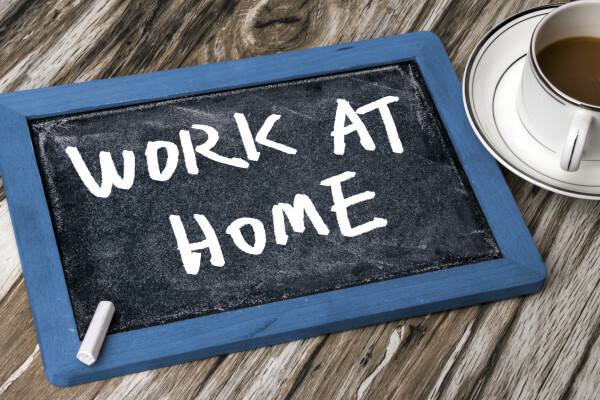 Here is one of the best resources I’ve found – 6 Legitimate Work From Home Jobs… it talks about the 6 companies that hire remote workers. I highly recommend you check it out! If you want more information about anything in this article leave your question in the comments or if you know of a good WAHM opportunity that I didn’t discuss please share! You have some great tips there, especially about seperating work and home and making a schedule for play time and for work time. 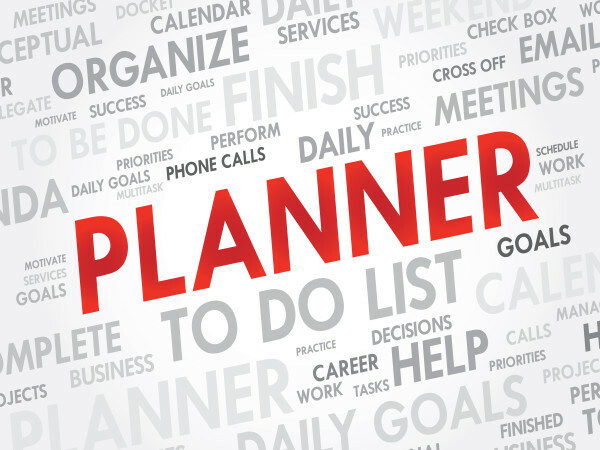 I’ve been a WAHM for seven years and I’ve always found that being organised and having a schedule for many things has been one of the major reasons I’ve managed to make a success of it. With children and a business, there is little room for time wasting is there! Time management is a big thing. @just_putri – being a mother is definitely a full time job, in an of itself. We do the best we can, don’t we?! @Amanda – thanks for the offer… I’ll be checking it out. @Nicola – very good point. I luckily realized this early on and make sure I have allotted time throughout the day of uninterrupted work time. That’s not always easy… but important. @Patrice – thank you so much! I do hope they can be of use to moms that are or want to work from home. I just saw this in my Bloglovin feed… I was talking to my husband about how much I wish I could find some way of working from home. I’m pinning this so I can show him when he gets home! Rose, I’m so glad and I hope it helps! I know working from home has been a blessing to me and afforded me the opportunity to have a flexible schedule so that I can always be there for my son. Good luck to you! Great post! I’ve been thinking about this option for awhile since I plan to have a baby quite soon. What if one does not have the skills required to do any of thesw jobs? How do you suggest they acquire them? Hi Dari, do you enjoy writing? There are sites like elance.com where you can do freelance writing. The pay isn’t huge at first, but the more you write and the better you get at it, the more money you can make. Starting a blog is another option. 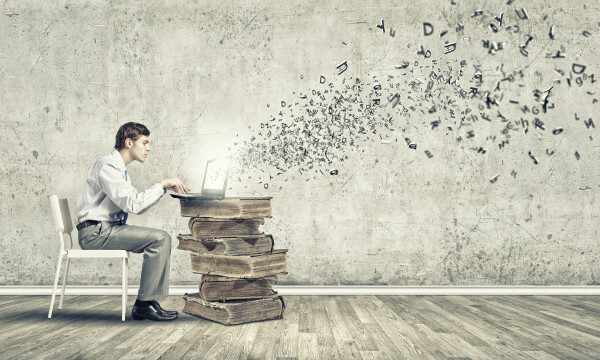 It isn’t easy, but if you like writing, it is something you can do that the more you do the better you get at it and if you work hard enough you can build a blog up and make a decent income from it. There are so many resources out there to help beginning bloggers, too. thanks for the advice. I’m not really much of a writer but maybe I will improve with practice. Great article! We’re seeing more and more parents working from home and pursuing entrepreneurship. 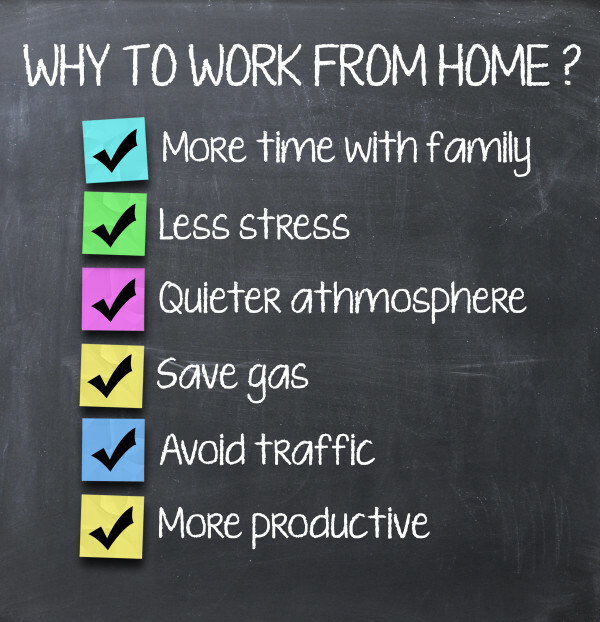 With social media and Internet networking, practically anyone can be successful working from home – if they’re willing to put the time in to do so. It’s certainly not an overnight success but there are many companies out there making this a reality! My husband and I are pursuing this with Young Living essential oils and loving every moment! You can contact me if you’d like more information. Thanks for the article there are a lot of great tips here! Your tips are excellent. I’m currently a WAHM & trying to get my business up and running. I will definitely keep these tips in mind for the future.